India's biggest OTT platform Hotstar, launches Hotstar Specials which will showcase exclusive, authentic, big and bold stories created by the biggest storytellers in the country. Featuring some of the most unconventional stories, every show will be available in 7 languages. i.e. 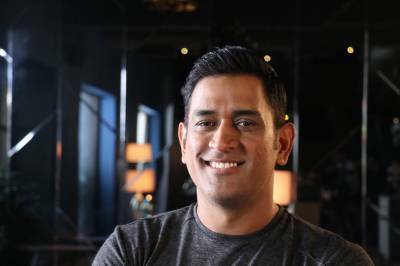 Hindi, Marathi, Bengali, Tamil, Telugu, Kannada and Malayalam, MS Dhoni’s “Roar of the Lion” will be the first big release on Hotstar Specials. Called MSD, Mahi, Captain Cool, Thala and more by the billions of fans that cheer him on and off the field, MSD's story is known to all. Or so you think! He has another story to tell, one that not even his closest friends know. What is it all about? His toughest moment as a sportsman, cricketer, captain, husband, father or more? The teaser is already raising a lot of questions, but we can be very sure that Mahi will only surprise everyone, with a story that nobody has heard of.